The mobile exhibition and advertising wall display wall Q-Frame® by Vispronet® presents your messages effectively and in a very high quality. Thanks to its elegant, frameless appearance, this display wall looks extremely elegant and is therefore ideal for use at events, at the point of sale, in trade fair and shop furnishing and in showrooms. With the display wall Q-Frame® you have a maximum design area of approx. 22 m2 on the front and back. 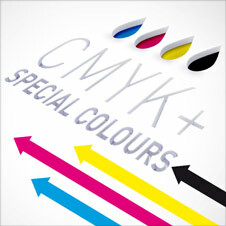 Your individual design will be printed digitally on high-quality materials. The keder slot system guarantees crease-free tensioning of the printing part.